An Android TV Box is nothing but a simple TV Box that runs the Android operating system. It is similar to the one running on your smartphones and tablets. 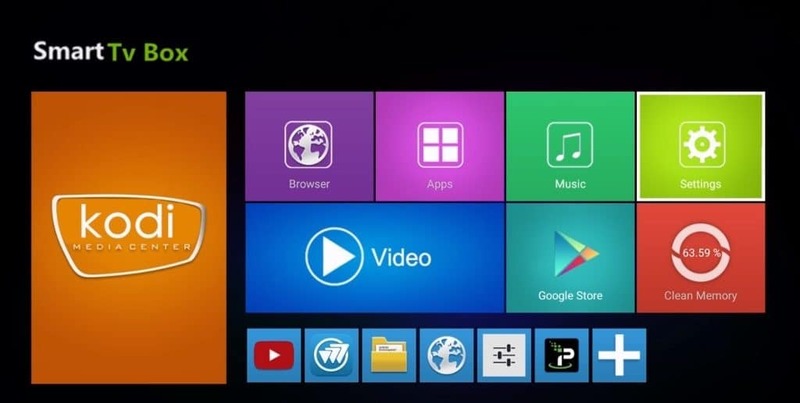 Although they have slightly older versions of Android but if you are aware on how to use smartphones, you can run most of the apps on an Android Box. There are a lot of terminologies pertaining to Streaming services, some of which are TV box, IPTV box, Kodi Box, HTPC, set top boxes, Android TV Box and many more. Basically all these serve the same purpose, getting content from the internet and playing it on your television. But keep in mind one thing which is confusing that Android TV and Android TV Box are different. Read more to know the difference. The main difference between Android TV and Android TV Box is their operating systems. Android TV is just like Android which uses core Android OS. So you navigate the same way but instead of your finger you use the remote. It can’t run all the apps but the apps it can run are tactically designed so that they could run on a television than on a touch screen. For instance let’s take Netflix. You might have used NetFlix on your smartphone and you’ll know how you used to navigate using your finger, scrolling up and down. On an Android TV you do it with a remote and select. Also read Now You Can Stream Super Bowl 2019 From Anywhere to know how you can watch live streaming on TV. So why do we need Android TV box? Android TV is only available on higher end and smart TVs that have been launched post 2015. Not everyone could afford high end TVs so we have an alternative as Android box which provides similar performance, a little less features, but could save a lot of money. Android Boxes provides you flexibility. Also you can install other apps and stream their services as well with an Android Box. All you need to do is visit Google Play Store and install an app. For instance you can install Kodi on your Android Box by searching Kodi on Google Play Store and clicking on install. Although Android Boxes have some drawbacks like it needs to be set up correctly, modifications need to be made as soon as new release comes up. But if you are a person who likes a customized approach to really make your TV your way, you should definitely get an Android Box. As setup needs to be done correctly we will provide a setup guide for Android Box in few days. A VPN encrypts all your internet traffic thereby evading hackers and snoops. VPN enhances your anonymity, security and privacy online for your Smart TV like the one which has Android Box. When your TV is connected to the internet it comes with similar privacy issues as any other device connected to internet. Hackers can view your online activities or ISPs can collect information based on your behaviour. Android TV Box with VPN can provide you the best security and can also improve your streaming experience at the same time. Read our article Dedicated IP VPN: Reserve Your Own IP in Another Country to know how VPN changes your IP. VPNShazam provides the fastest VPN speeds with unlimited data transfers so you can get unlimited entertainment at your couch. You can unblock all content across the world just by sitting in front of your TV. VPNShazam guarantees 99.9% uptime and that too at an amazing price. 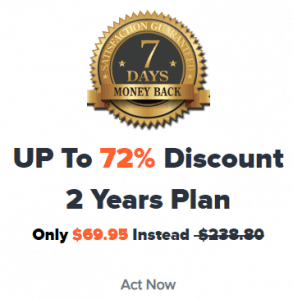 We are offering 72% discount, hurry before the offer ends. Please click here to order VPNShazam now.